Reflective Data is flexible and always adapts to your needs. Feel free to order an audit, analytics implementation or let us take over your whole digital analytics workflow. 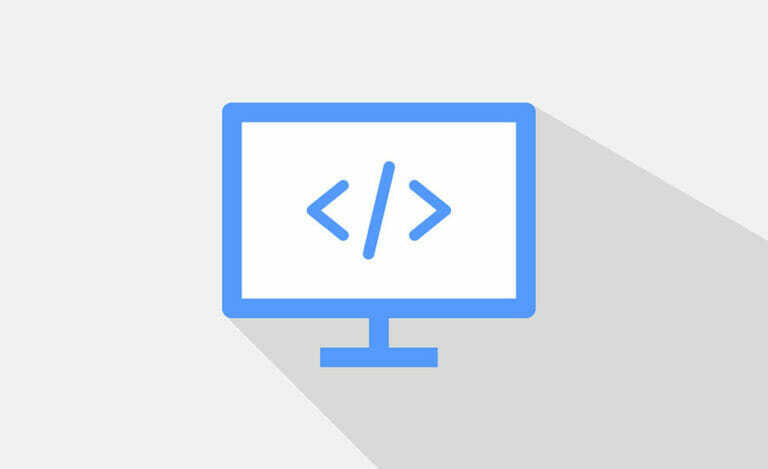 Having created analytics, user behavior analysis and A/B testing platforms from scratch, we’ve got you covered with any custom software you might need. Your account managers will put together a strong team of Reflective Data’s analysts, developers and data scientists to meet the ever-changing needs of your business. 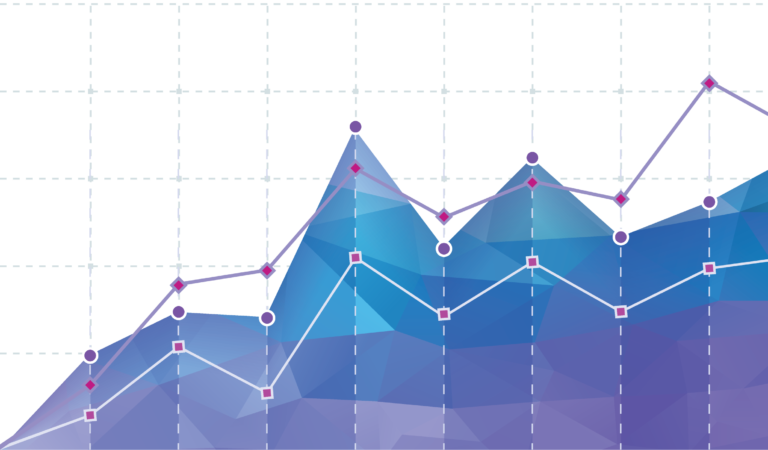 Whether you choose to get an audit or go with the full managed services package, our goal is to help you discover and test insights that will make your company more profit. 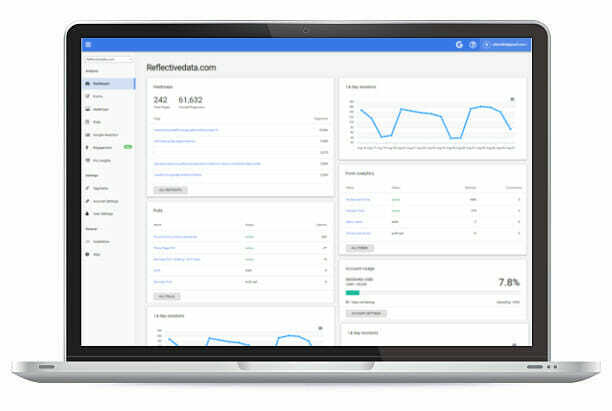 Best-in-class analytics services to help you make better, data-driven decisions. 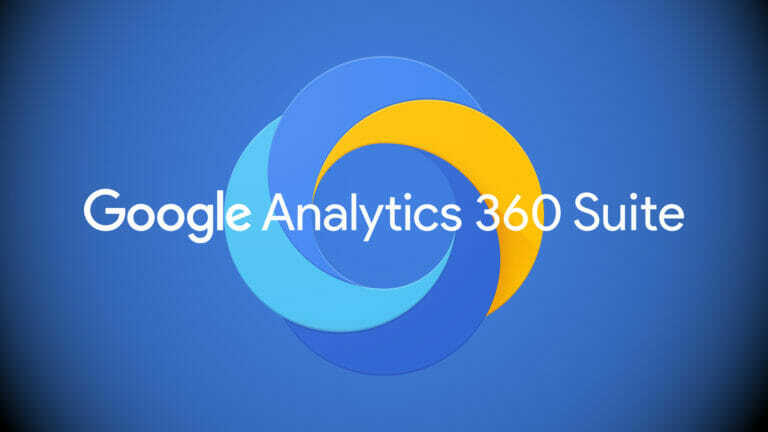 We help larger companies configure and manage their data-informed marketing operations with the enterprise-ready Google Analytics 360 Suite. 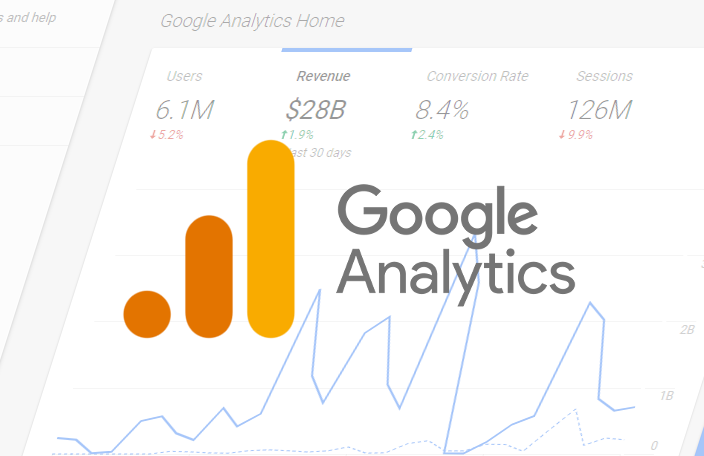 We are experts in all facets of Google Analytics. Over the years we have had clients from all industries starting from e-commerce to publishers and online gaming. Every client is different and so should be their analytics setup. Our engineers have experience with all of the major Tag Management systems. We are happy to help you with Google Tag Manager, Adobe Dynamic Tag Manager, Tealium or Matamo Tag Manager. A good presentation makes both insights exploration and data analysis more effective. We build informative custom dashboards for any data source. You can now hire us to take care of your entire analytics workflow. First, we audit and fix your tracking mechanisms. Then, we build the reporting system and dashboards. Our analysts will continuously analyze your data and provide you with actionable insights.